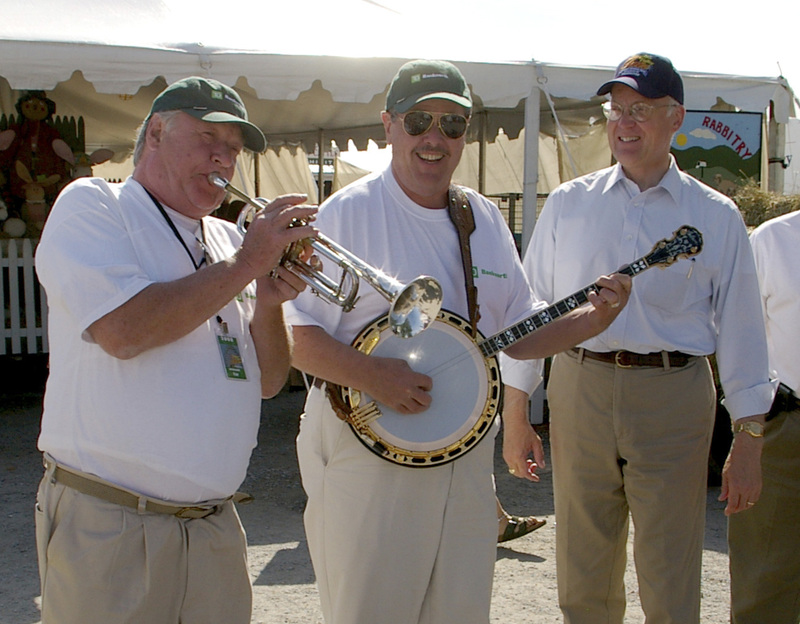 The Vermont Agricultural Fairs Association is a state wide organization representing the Fairs and Field Days that are held across Vermont each year. Our broad mission is to support the agricultural missions that are a part of each of our individual Fairs and Field Days. In addition to our member Fairs and Field Days, businesses or individuals interested in supporting our mission are invited to join.